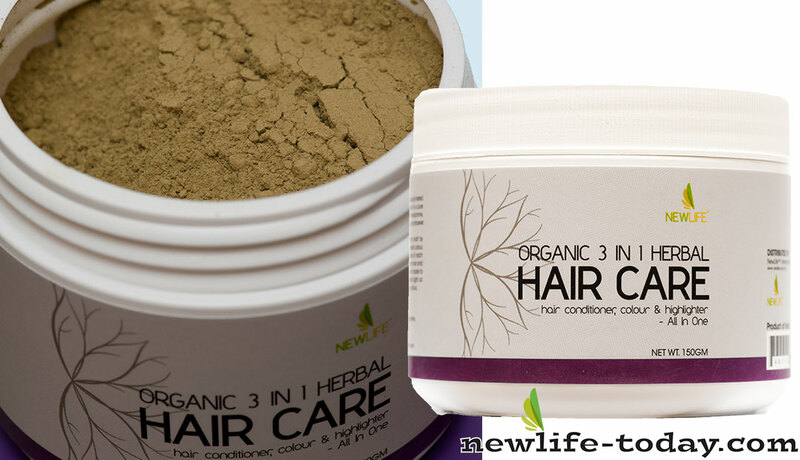 Melia Azadirachta (Neem) is an ingredient found in our Hair Color 3 in 1 (Copper) product as shown above. Neem has anti- bacterial; anti- parasitic, anti- fungal, anti-inflammatory and analgesic properties that not only benefits your health but can help you get rid of common beauty problems that you face in your daily life. All parts of neem are used for preparing many different medicines, especially for skin disease. The neem (formerly known as Melia azadirachta L.) is a large evergreen tree that grows up to 20 m in height, with spreading branches that form a broad crown. The plant is found throughout India and neighboring regions, where it is cultivated commercially. It provides a good care for Hair. It is used for grey hair and dandruff. To get rid of hair lice and hair fall, Azadirachta Indica is a good herbal treatment.